Posted January 23rd, 2013 by thomasgrove. Whether it’s playing with your kids in the backyard or performing at work, your health is a major influence on everything you do. I am a firm believer that your health and well being are the most important factors in your life. Attitude, the way you look, move and feel all stem from your health. I want to help you live your life to the fullest. Michele is a NESTA Certified Personal trainer and brings a wealth of knowledge and experience from deep within the trenches of the fitness world. 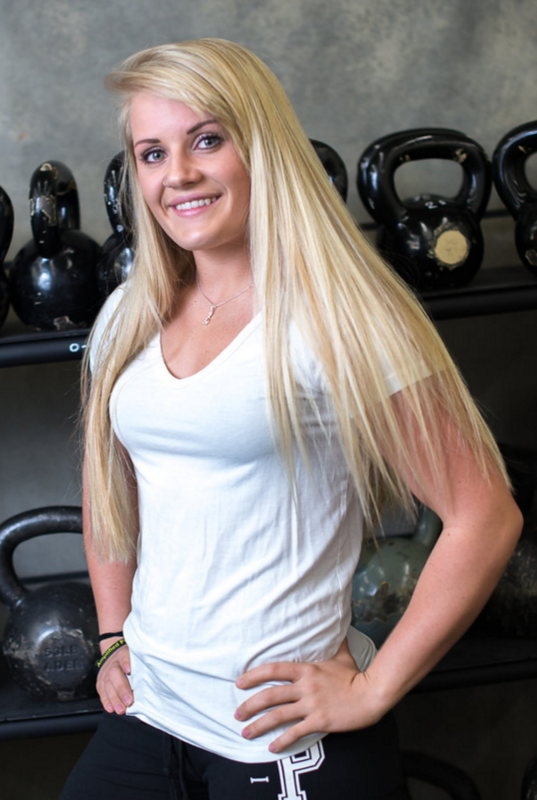 As a result of her Passion, Enthusiasm, and ability to connect with others it was soon noticed that training was more than just working out for her. She had a talent to inspire and connect with others. Michele, brings wealth of knowledge and experience from completing Powerlifting competitions, half marathons, Spartan Races, aerial sports and more. However, her greatest skill is motivating and inspiring others.